Respawn’s gonna find you. They gonna find you, cheaters. There are two things one can count on with every online first person shooter experience from day one: server issues and the prevalence of cheaters. 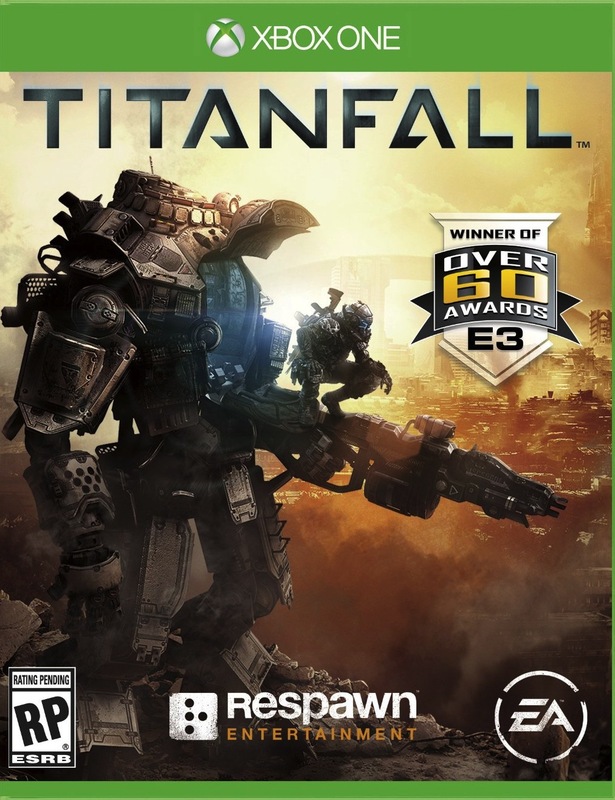 Such is the case with Titanfall, Respawn Entertainment’s hot new parkouring, mech-riding experience. The developer has seemingly noted the usage of aimbots in matches though and responded on Twitter. Aimbots are hacks which allow users to have perfect aim at all times and eliminate enemies accordingly. They’ve been around since the day of Quake and have only grown in their usage, especially in games like Call of Duty. Even in the Titanfall beta, Respawn noted some players using movement hacks to rush through levels faster and dealt with them accordingly. 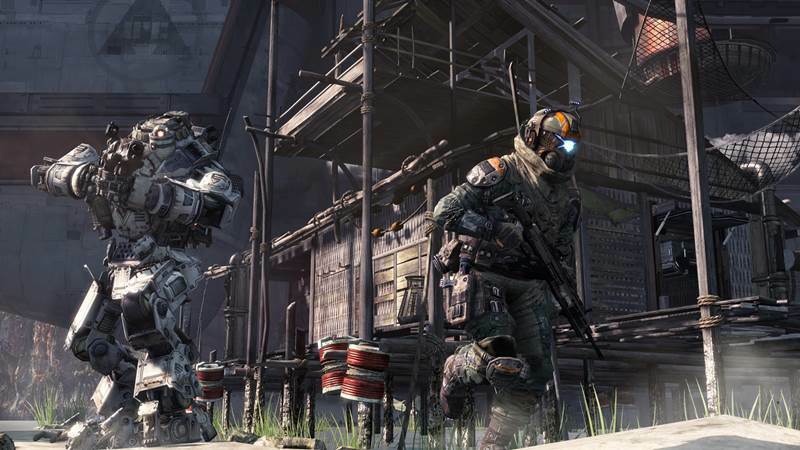 Titanfall will be out on March 14th in Europe for Xbox One and PC. It will be releasing for Xbox 360 on March 25th/28th.